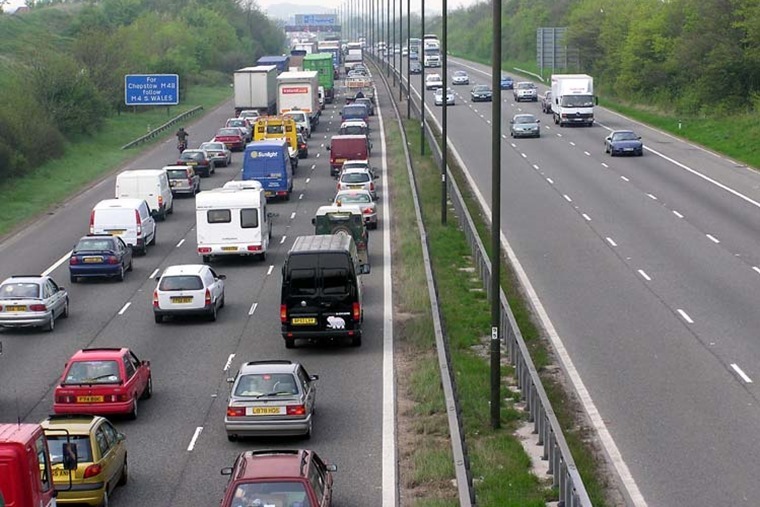 Ahead of a busy bank holiday weekend, almost a quarter (23%) of drivers have admitted to feeling anxious on the UK’s motorway network, according to research of 2,000 drivers by Nissan. Furthermore, motorway driving is the second biggest skill the public feel they lack confidence in (21% of drivers), beaten only by the nation’s fear of parking (27% of drivers). Almost one in two drivers (47%) also admitted they have taken a smaller road to avoid larger, busier routes while one in 20 drivers are so nervous they have taken a detour of as much as 26 miles. When broken down into regions, Londoners are the most fearful of driving on motorways (26%) while the Welsh are the least nervous (14%). The survey also brought to light our increasing reliance on technology, as almost half (47%) of the motorists surveyed believe that driver assistance technologies, such as Automatic Emergency Braking, Lane Departure Warning and Intelligent Cruise Control, either would help or do help make them more confident. 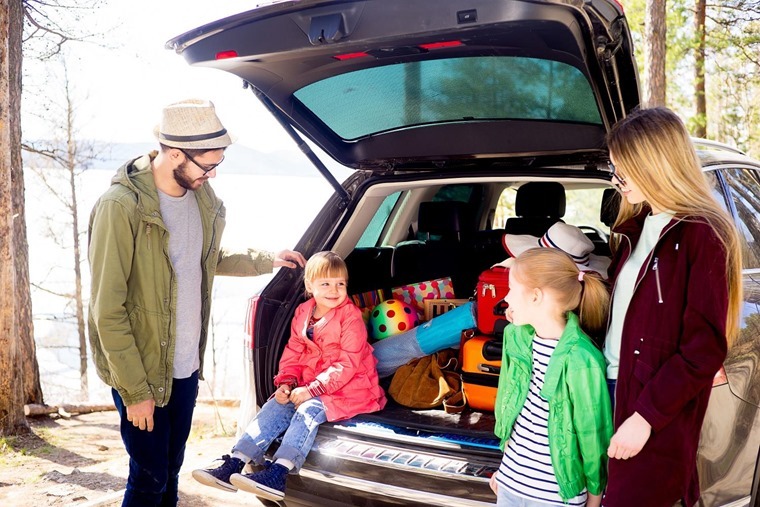 Ahead of your journey take some time to check your vehicle inside and out before you set off, topping up the tyre pressure and fluid levels as needed. With the state of the motorway network and amount of cars liable to be using them this weekend, give yourself plenty of time to reach your destination from setting off. Keep an eye out for roadworks and diversions too. If anyone you’re travelling with suffers from car sickness, there are a variety of ways you can help them. From using a pillow to distracting them with a song, we’ve collected five tips to cure car sickness HERE. Chances are you’ll be using a satnav or Google Maps on your mobile phone to get to your destination. Programme the destination prior to setting off and take the best route you see fit, and if you’re the front passenger lend a helping hand to direct the driver when needed. Taking regular rest breaks helps split up the monotony of a long motorway stretch. It’s good practise to stop at least every two hours, and hey, it’s another excuse to get a Starbucks.